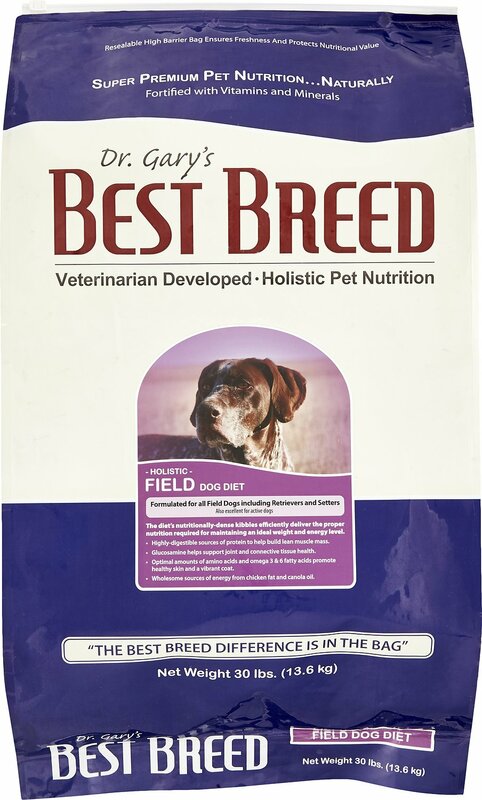 Dr. Gary's Best Breed Holistic Field Dry Dog Food is a nutritionally dense diet that’s holistically formulated for active field dogs like Labrador and golden retrievers, hounds and setters. Premium chicken protein and wholesome grains deliver sustainable energy for field dogs that tend to burn calories at a faster rate than other breeds. 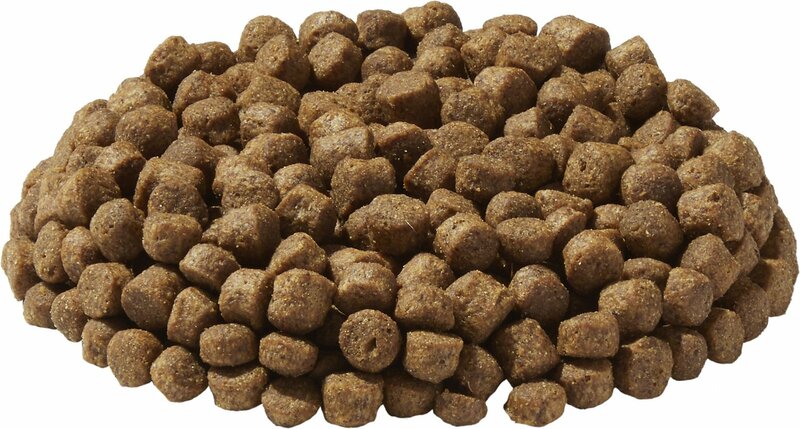 This specialized recipe also promotes healthy bone and muscle development and helps maintain mobility and proper joint health for dogs that were bred to be diligent hunters. Chicken Meal, Brown Rice, Oatmeal, Dried Beet Pulp, Chicken Fat [Preserved with Natural Mixed Tocopherols (Vitamin E)], Egg Product, Brewers Dried Yeast, Natural Chicken Flavor, Menhaden Fish Meal, Lecithin, Menhaden Fish Oil, Kelp Meal, Sea Salt, Flax Seed, Canola Oil, Calcium Carbonate, Potassium Chloride, L-Lysine, New Zealand Sea Mussel, Dl Methionine, Ascorbic Acid, Glucosamine, Garlic Powder, Vitamin E Supplement, Biotin, Niacin Supplement, D-Calcium Pantothenate, Vitamin A Acetate, Riboflavin Supplement, Vitamin B12 Supplement, Thiamine Mononitrate, Pyridoxine Hydrochloride, Citric Acid, Vitamin D3 Supplement, Folic Acid, Potassium Chloride, Ferrous Sulfate, Zinc Sulfate, Zinc Proteinate, Iron Proteinate, Zinc Oxide, Copper Sulfate, Manganese Sulfate, Manganese Proteinate, Copper Proteinate, Manganous Oxide, Sodium Selenite, Calcium Iodate. Impressed, my Vizsla likes this. 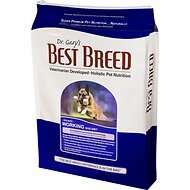 I have a Vizsla who has been eating this and an Anamaet dry food that I blend. She is 18mos old, been eating this for ~4mos, and I like it. 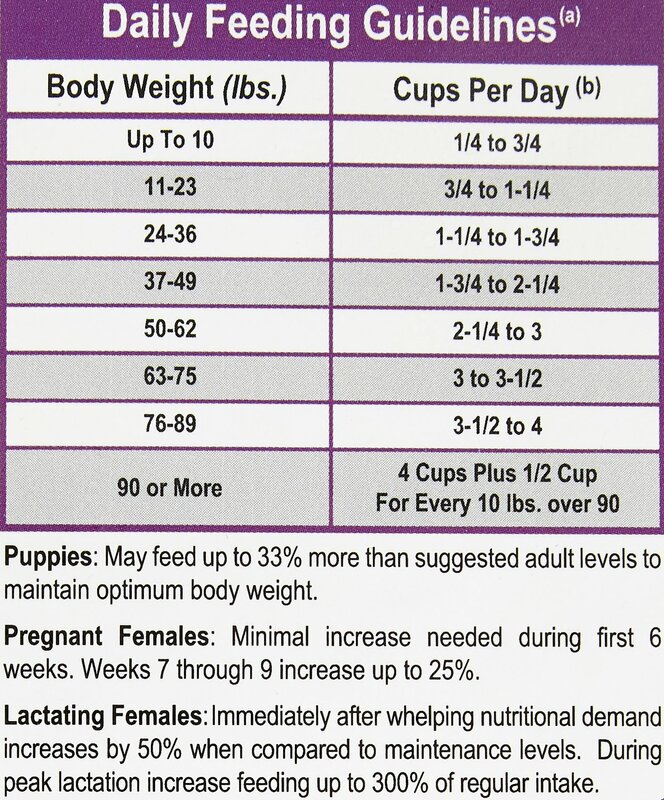 It is fairly clean (not greasy), nice kibble size, and if you follow the kcal and weight calculations... you don't need a large quantity per serving (more value). Smooth digestion -- my Vizsla rides in a car eaisly after eating this food. My Vizsla is a runner, and this food works well for her there as well. 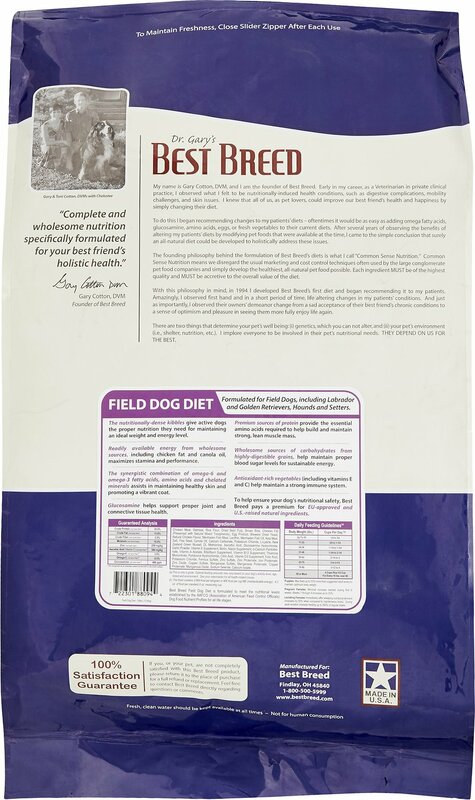 I am a firm believer that this Field Dog formula truly is good for field dogs.